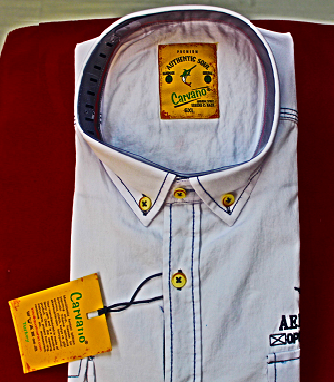 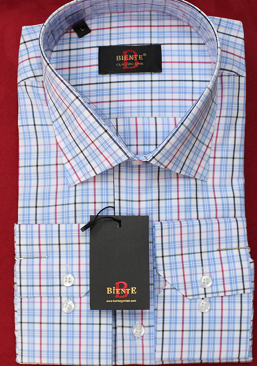 Biente nevy and white classic shirt. 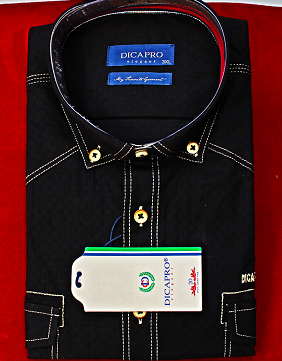 Discarpo black classic sporty shirt. 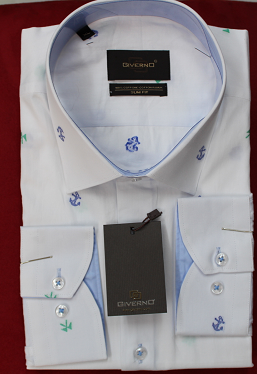 Girveno slim fit white with white and green patterns. 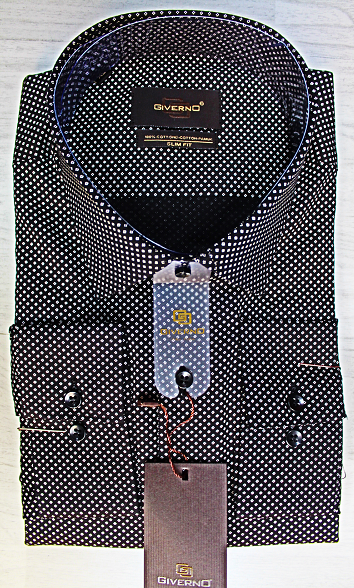 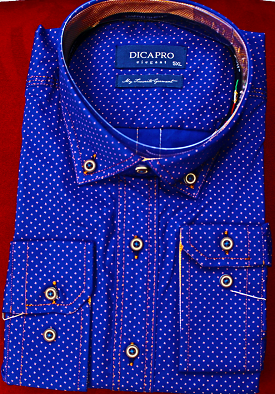 Discarpo dark blue with whites dots classic shirt. 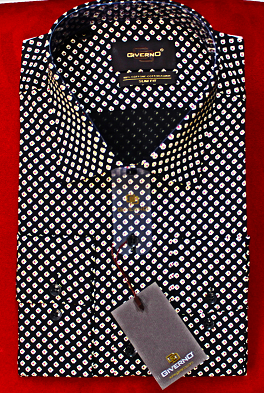 Giverno black with red and yellow patterns slim fit. 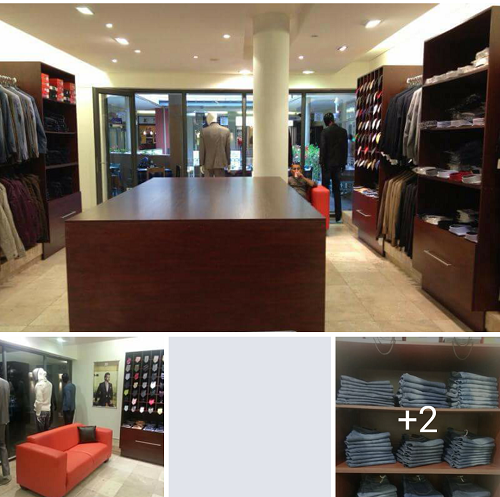 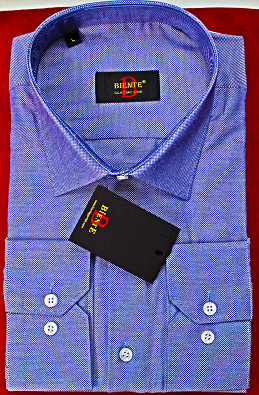 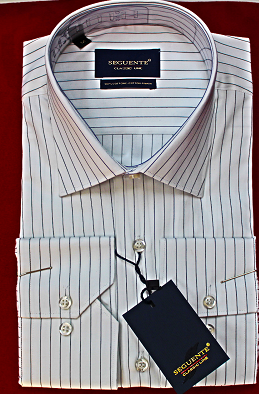 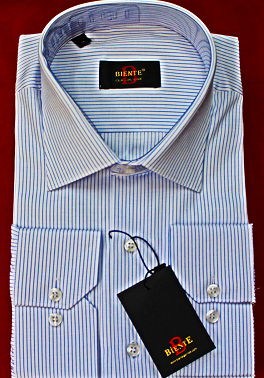 Biente classic white shirt with navy stripes. 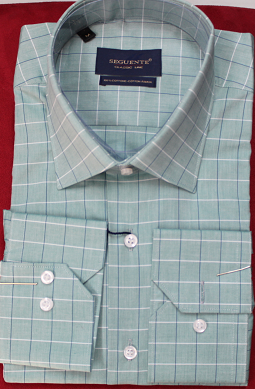 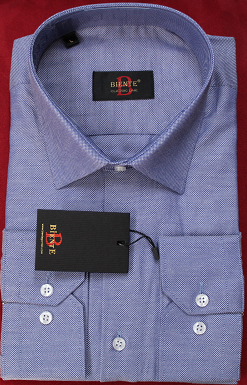 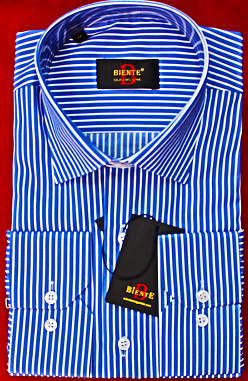 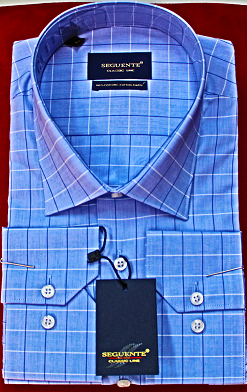 Biente blue and white stripes classic shirt. 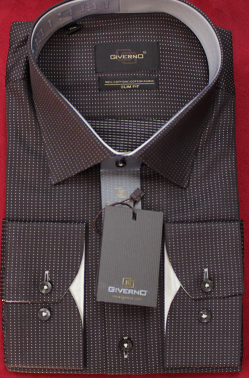 Giverno black and white slim fit shirt. 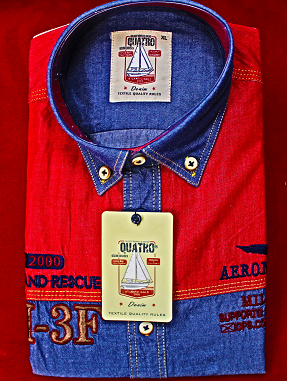 classic sporty shirt with red and blue denim. 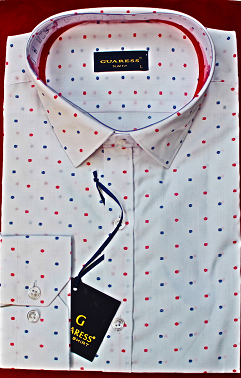 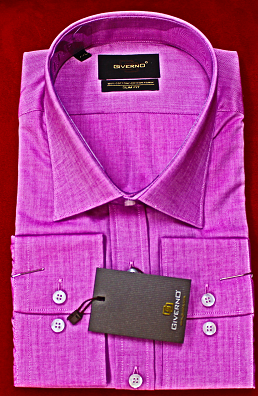 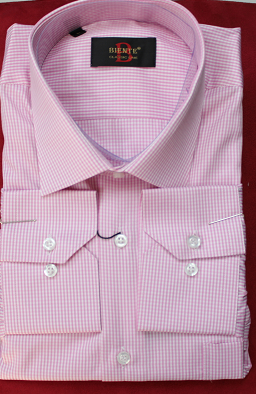 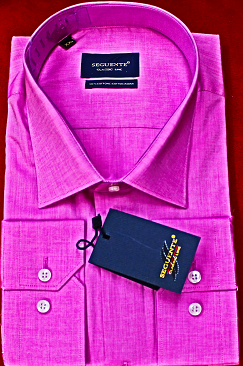 Guaress white with red and blue slim fit shirt.